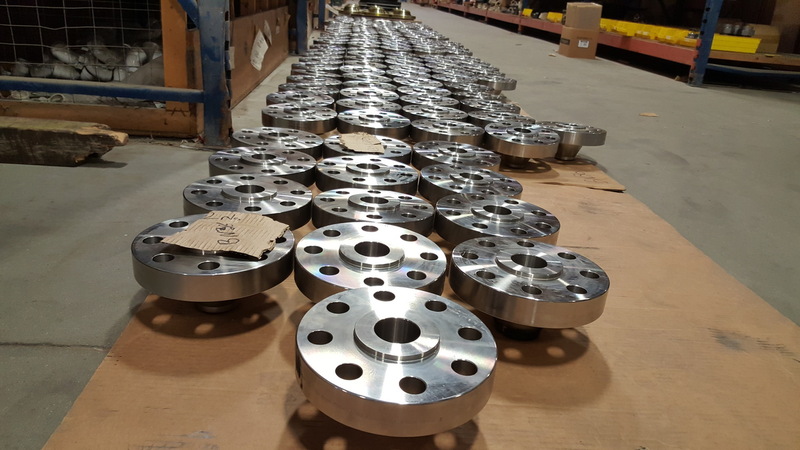 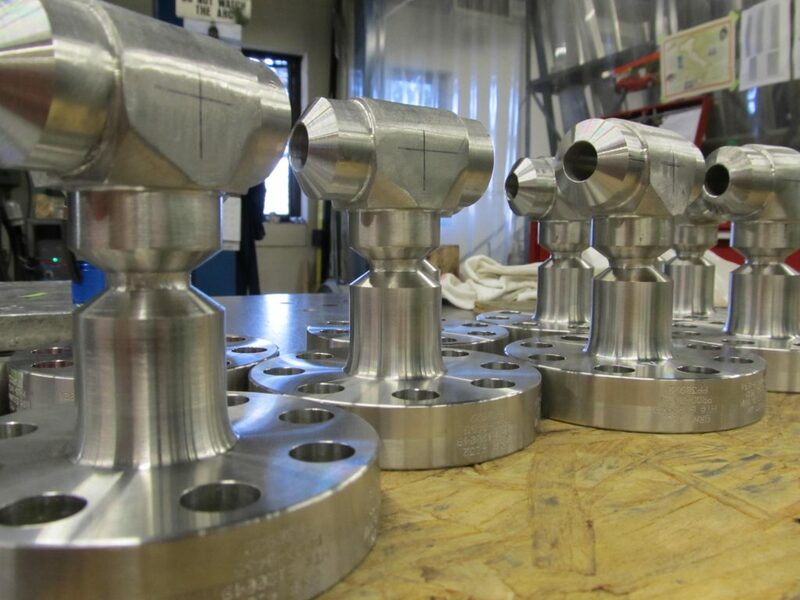 ASME B16.5 Flanges: 1/2″ thru 24″ in cl 150-cl 2500 in a wide variety of metals. 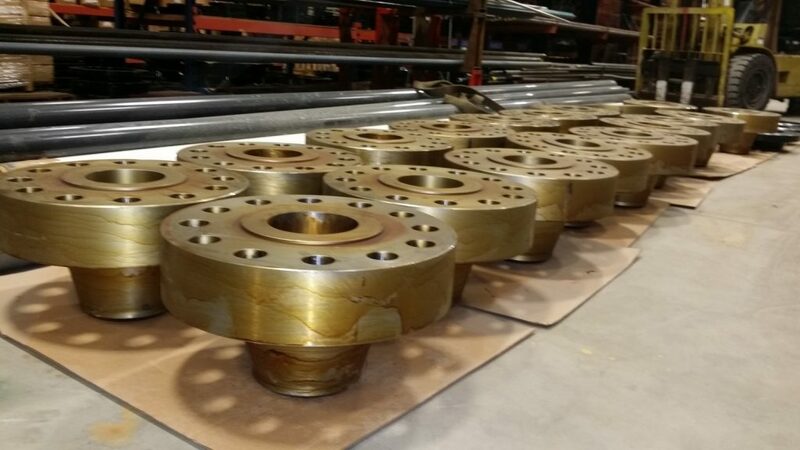 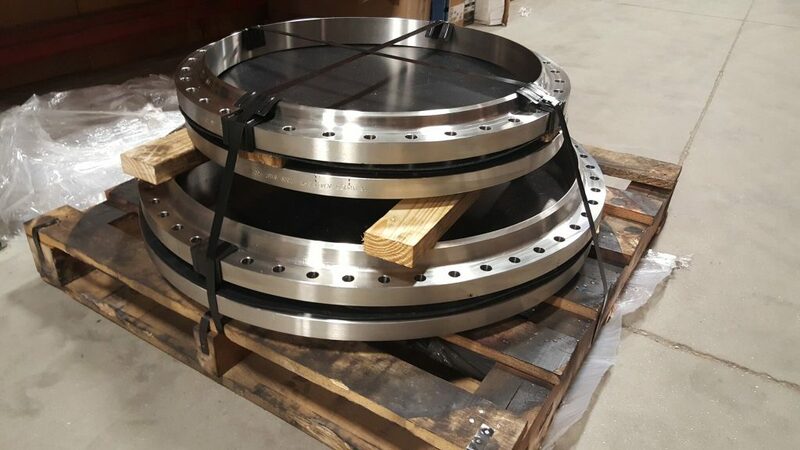 ASME B16.47 Flanges: 26″ thru 60″ available in series A & B, cl 75 thru cl 900 in a wide variety of metals. 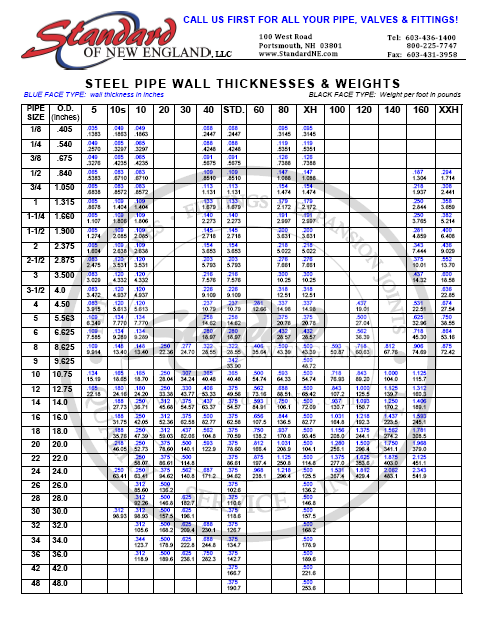 ANSI B16.1 Industry Standard Flanges: cl 125 thru cl 250 in a wide variety of metals. 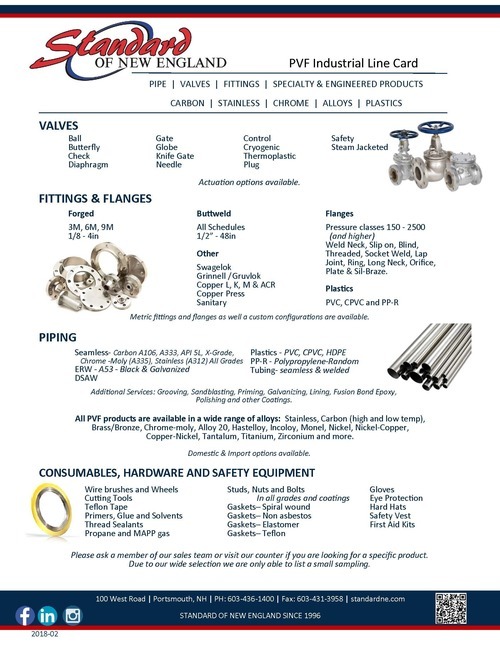 B16.36 Orifice Set: 1″ thru 24″ cl 300 thru cl 2500 with or without hardware in a wide variety of metals. 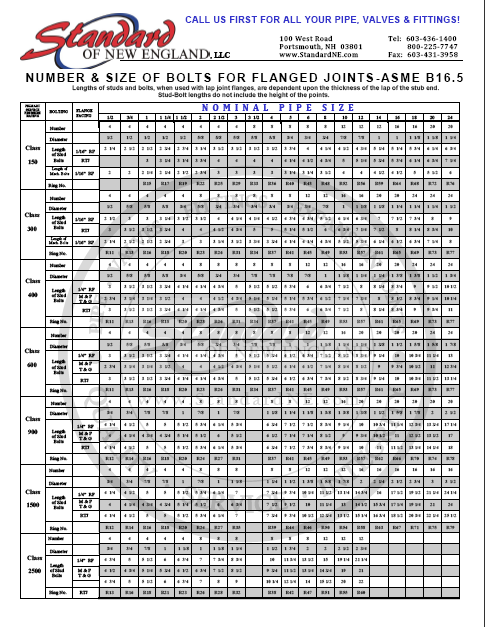 Metric and British Sizes: DIN, JIS, NS, AS, and UNI in a wide variety of metals.